With WordPress being one of the most popular Content Management Systems for website owners, it comes as no surprise that we want to know how to speed up WordPress. As well as optimising your website for speed, you’re also benefiting your users, who are frankly impatient! Between 2000 – 2015, a study revealed that the average human attention span dropped from 12 to 8 seconds. According to Kissmetrics, page abandonment increases by 25% if users have to wait longer than 4 seconds for a website to load. With the above in mind, user experience signals have increased in importance with strong signals indicating that page speed is a huge ranking factor. Websites that are slow to load or offer a poor user experience are being penalised which can result in your rankings slipping and your website traffic dropping off. As page speed is so important, how can you increase the speed of your WordPress website? We’ve put together 19 ways in which you can speed up WordPress; we’ve even tried and tested the methods ourselves to collate the best tips and tricks for you. Decent web hosting is essential to securing a good speed for your WordPress website. Web hosts, like SiteGround, who can provide you with a guaranteed uptime of at least 99.9% should be considered. 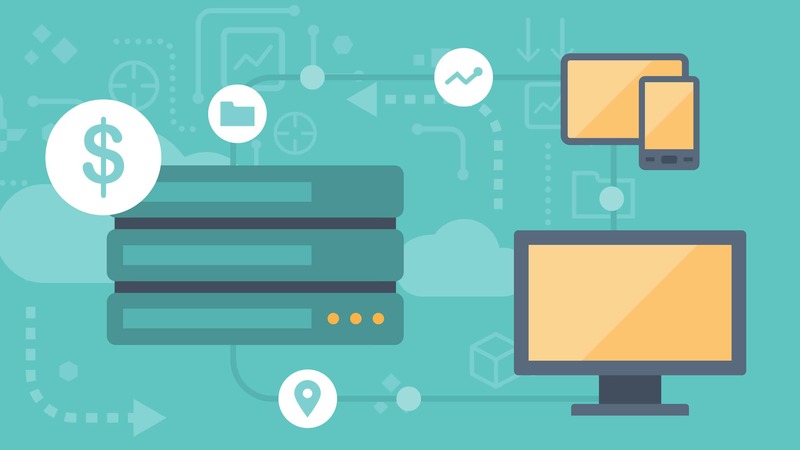 Shared hosting is an affordable option, but you will have to share your web space with others which could in-turn slow your website performance down. Managed WordPress hosting from companies like InMotion ensure that your server is optimised for WordPress, as well as running automatic back-ups of your website to maintain security. Believe it or not, caching is one of the main reasons why websites load slowly. Using a WordPress caching plugin can help to alleviate the stress placed on your web server, as a background process has to be run every time a user loads your website. Some great WordPress cache plugins are W3 Total Cache, W3 Super Cache and Autoptimise. However, you should never use more than one caching plugin at any given time; in fact, this may actually cause your site to load even slower than before. 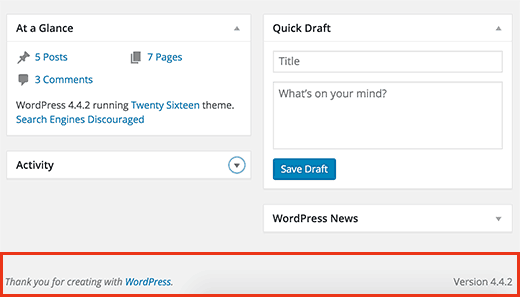 WordPress is continuously expanding and growing, with frequent updates offering new features and fixes. If you don’t keep your WordPress version up to date, you’ll not only be missing out on new functionality, your plugins and website will start to make your website slow if they’re not updated. Protecting your website from attackers by updating your WordPress website is your responsibility, however, many managed WordPress web hosting packages do offer automatic updates of WordPress if you’re willing to spend a little extra on protecting your site. A Content Delivery Network (CDN) takes the files used to create your website and stores them on servers that are closest to your users. For example, if your web host is using a U.K. based server, users from the U.K. will receive your website’s files (images, content, CSS, etc.) faster than someone in the U.S. 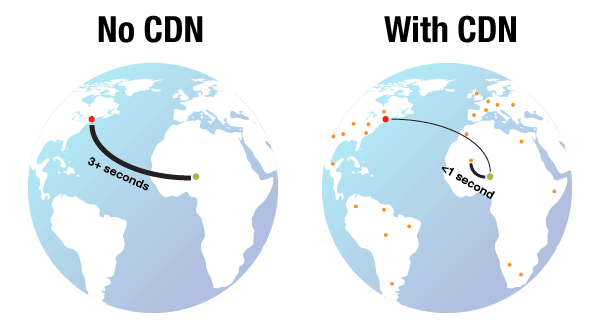 Using a CDN means that no matter where in the world your users are, your files are static, making use of servers that are closest to them, providing faster loading times. This also takes the pressure of your own web host’s server, speeding up your website overall. As tempting as it may be, don’t upload your videos directly to WordPress. Although the functionality to do so is there, you’ll be using precious bandwidth, increasing your back-up file sizes, and slowing your website down. If you want to include a video on your website, make use of the video services already out there, like YouTube. WordPress has a built-in feature that enables you to embed videos directly to your website; simply copy and paste your video’s URL and WordPress will do the rest for you. Optimising your images reduces their file size, without reducing their quality. As Google’s Web Fundamentals confirm, limiting the amount of data your browser has to download will improve bandwidth, and therefore website speed. 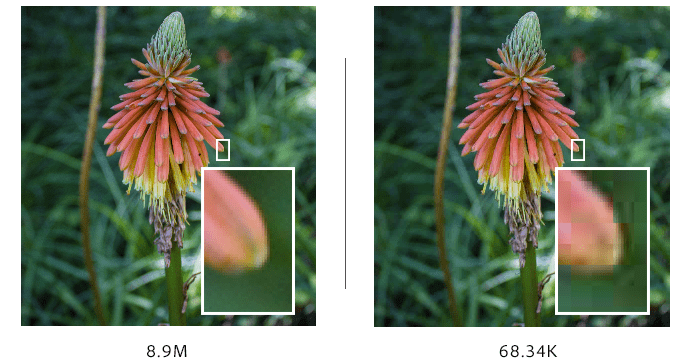 To the human eye, you wouldn’t visibly notice that an image had been compressed, unless you were to zoom into the image at a very high percentage. Image compression software like TinyJPG intelligently compresses your images, balancing quality versus quantity. But, if you’re like us and don’t have the time to compress every image on your website, you install the WP-SmushIt plugin which will optimise all of your images automatically for you! What does ‘above the fold’ mean? Well, anything that is visible when a user views your website in their browser is ‘above the fold’. So, if a user visits your website on a tablet, they’re going to view a portion of your website before they scroll down to see the rest. Plugins like LazyLoad will only load the image content that a user can actually see. When your users scroll down, more content will appear, but it will only load just before a user reaches that content. This method saves on bandwidth, meaning your website will load faster, and will only display the content that your users are actually viewing. Whilst writing this post, I’ve already saved the content 9 times (I hate losing data), and I’m sure many of you are like me in this case! WordPress’s own revision control is the good, the bad, and the ugly. 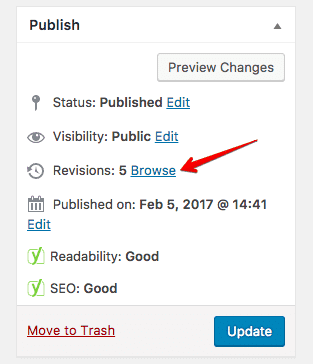 WordPress will store every single revision you’ve ever made on a post – great, it means if we make any mistakes, there’s something to fall back on. However, think about how much space those revisions are taking up on your WordPress website. Managing how many times you save drafts of your content and update your content is essential to ensuring your website doesn’t become sluggish. Luckily for us, plugins like Revision Control allow you to manage your revisions more effectively. 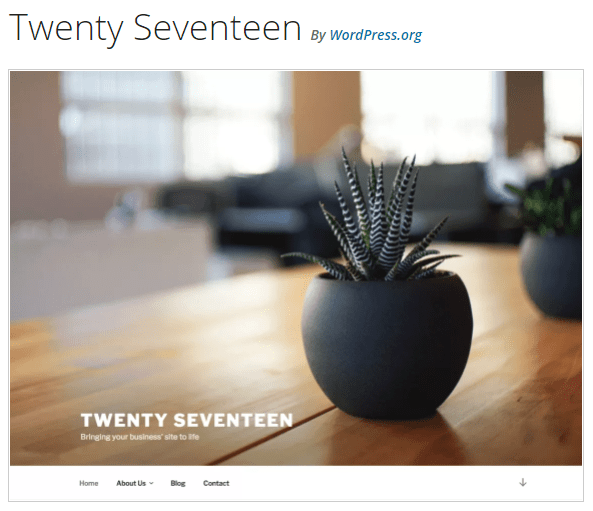 Surprisingly, WordPress’s current default theme, Twenty Seventeen, actually has a very solid framework to build a speedy website from. The insides of the theme are simple, and not full of features that you’re unlikely to use. The use of excess plugins and features may appeal to some that require them, but if you really don’t need them, choose a theme for its simplicity. 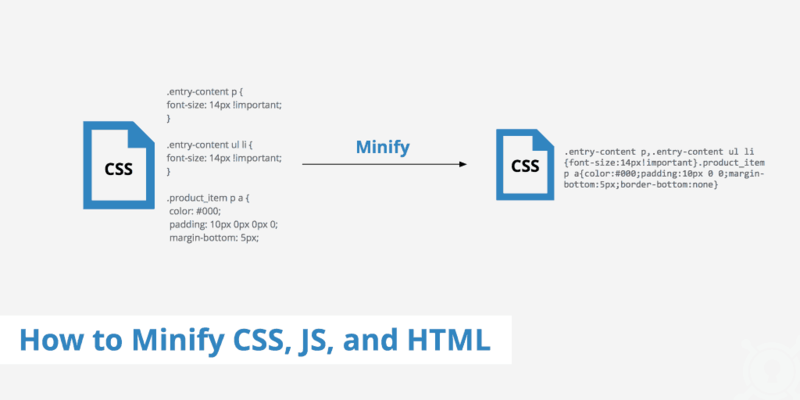 Avoid themes that contain bloated frameworks that will slow your website down. If you’re one of the many people who have created a portfolio style website with WordPress, you’ll want to take a look at how you can manage and display your images most effectively. There are lots of gallery plugins, but in order to speed up your WordPress site, you’ll want to choose one that’s optimised for speed. Envira Gallery is a drag and drop builder that allows you to design the most beautiful gallery imaginable. There’s even gallery templates, social media integration, and supports WooCommerce if you’re looking to sell your works of art. It’s common for people to include sliders on their website; they’re a nice element that can add something extra to your site. But, if they’re not coded correctly, they could be detrimental to the speed of your site. Regardless of whether your images are optimised or not, you’d be silly to miss out on some great slider plugins like Soliloquy which will go miles towards speeding up your WordPress website. If your WordPress blog generates lots of comments, first of all, well done! Secondly, have you thought about how those comments could affect the speed of WordPress? Probably not. When your blog loads, it has to load the comments too, which can damage your site’s speed. WordPress itself has the answer to this; simply navigate to Settings > Discussion and tick the ‘break comments into pages’ box. You can then define how many comments you want to load per page. We’ve seen that we can split comments across multiple pages; did you know you can do the same for blog posts too? Of course, blog posts with lots of relevant content are great and will have a further audience reach than shorter posts. However, they also affect the speed of WordPress. There’s nothing wrong with splitting a single post into multiple pages, in fact, it will increase your WordPress site speed, as well as being more user-friendly. All you need to do is add <!––nextpage––> into your post or page where you want to split it. Repeat the process until you’re happy. After you’ve been enjoying WordPress for some time, your database that sits behind your site will likely be stacked up with old and unnecessary files and information. This can include posts that you’ve trashed, revision history, and deleted media. With just one click, the WP-Sweep plugin can clean up your database to get rid of all the files and ‘junk’ you no longer need. It can also optimise the structure of your database in order to speed up WordPress even further. Monitoring your own website’s performance can alert you to WordPress speed issues, as well as keeping you informed of your website’s uptime, response time, and load time. If you’re not aware of any issues, there’s no way for you to be able to fix them. A great resource that we’ve used and love is Pingdom. It allows you to monitor the performance of your website and will email and text you if there are any issues. 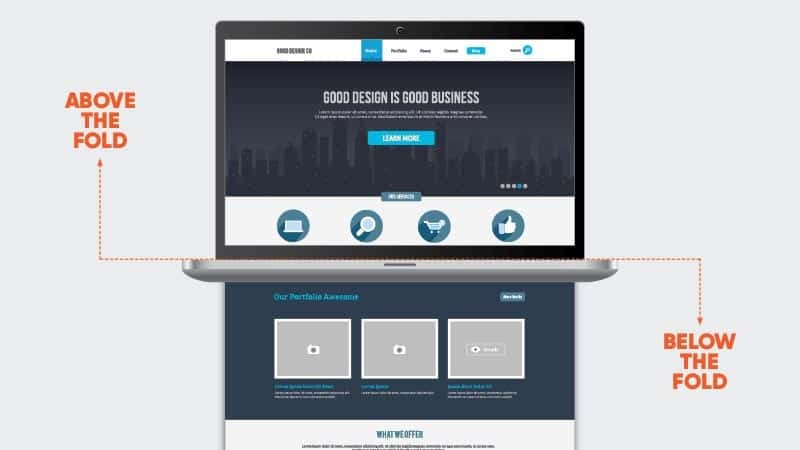 A full report can be generated to assess your website’s speed and the response time of your website. Google: If you feel confident enough to do it yourself, you can follow Google’s Guidelines on minifying resources here. Autoptimize: This plugin essentially does all the work for you, as well as caching scripts and styles to increase website performance. Hotlinking is when another website or webmaster links an image directly from your website, to display on theirs. Hotlinking puts extra pressure and load on your web server, so can actually cause your WordPress speed to become very sluggish. 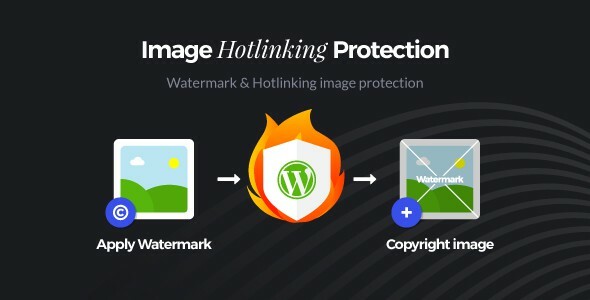 Using a plugin like this from Cats Plugins is a great way to protect your website’s images; you can watermark them and copyright them so that no one can steal them. When you create a WordPress article or blog post, or when someone leaves a comment on your WordPress site, you’ll notice users have an image next to their name. This is known as a Gravatar image – they look nice, but they can cause WordPress to slow down. You can disable Gravatar images via your WordPress admin panel by navigating to Settings > Discussions and un-checking the ‘Show Avatars’ box. If you receive a lot of comments on your WordPress site and it is becoming slow, consider disabling Gravatar. We’ve mentioned a fair few useful plugins to speed up WordPress, however, you can have too many plugins. As we said earlier, some WordPress themes come with plugins pre-installed, as do some managed WordPress web hosting packages. The best advice here is to go through your list of installed plugins and uninstall ones you no longer need. If you’ve got two or three plugins that perform the same task, choose one or research a new one that can combine all features required into one.